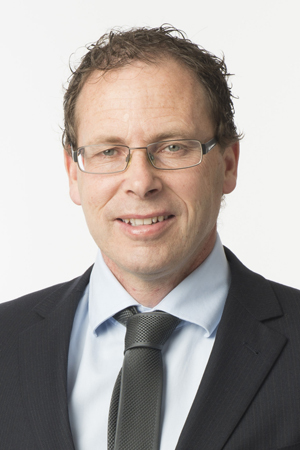 Paul Thompson was appointed Chief Executive and Editor- in-Chief of New Zealand’s public service broadcaster, Radio New Zealand, in September 2013. He is an experienced journalist with an extensive background in print media and publishing. He was Editor-in-Chief of Fairfax Media (New Zealand) from 2007to 2013 with responsibility for all Fairfax journalism in New Zealand. Prior to this Paul had been Editor of The Press in Christchurch and has previously worked as a reporter, sub-editor and newsroom executive in several New Zealand and UK publications. In September 2016 he was elected President of the international Public Media Alliance formerly known as the Commonwealth Broadcasting Association.